Therapeutic support designed by an orthopedic surgeon. Comfortable support massages the wrist when working with a keyboard or mouse. 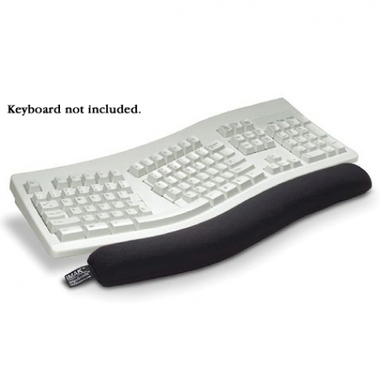 Supports the wrist in a neutral position, reducing painful pressure on the carpal tunnel. Filling consists of ergoBeads™—tiny, smooth, plastic beads that gently support and massage the wrists. Support can be wrapped around the neck for a gentle massage. 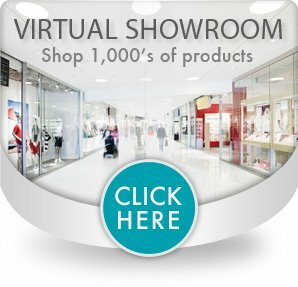 Freeze support for cooling relief from headaches neck and wrist pain. Breathable cotton LYCRA® feels soft and cool against the skin. 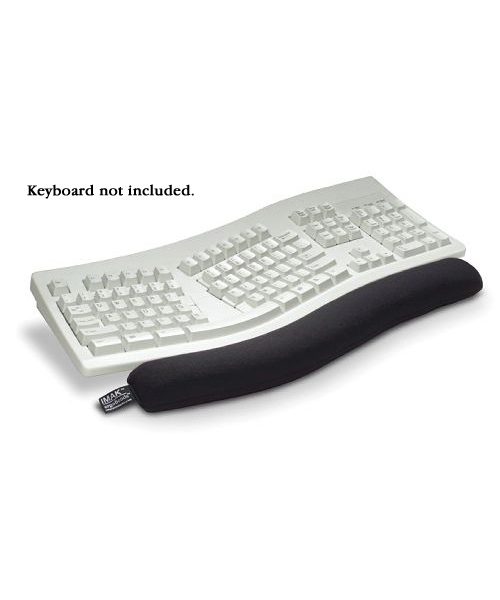 Keyboard wrist support measures 18” x 2-1/2” x 1-5/8” (46 x 6.4 x 4.1 cm). Hand wash in cool water with mild soap. Dry flat on a towel.